When your second grader comes home with her new friend’s phone number and a request for a playdate of course you want to say yes. However, you may not really know the parents and that could be a problem. Letting your child spend a couple of hours at a stranger’s home isn’t easy, but it only takes a few questions to help put your mind at ease. 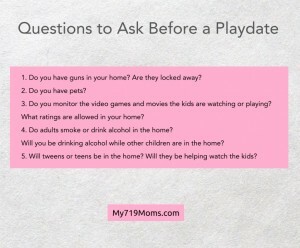 We’ve compiled a list of questions for you to ask before letting your child participate in a playdate. Don’t worry about what someone will think of you, you’re just trying to keep your child safe. 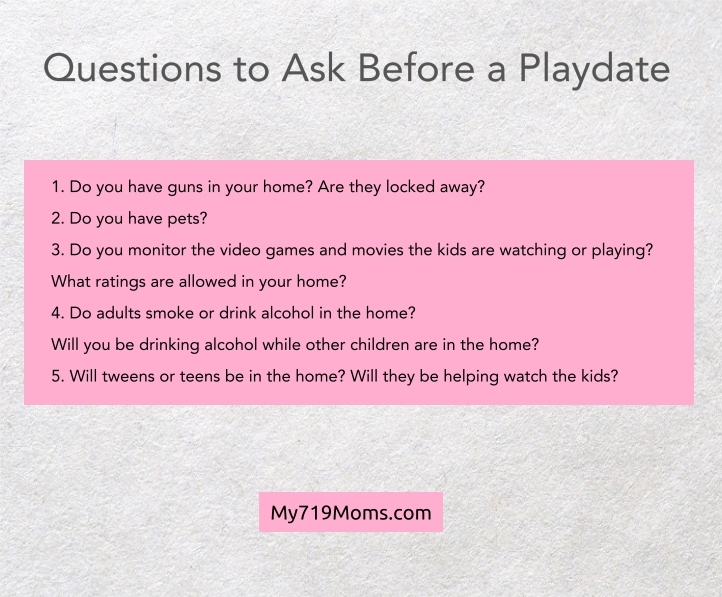 Even if you are going to be staying at the home, you may want to ask these questions because your kids may be in rooms you’ll never see. Check out our questions below and let us know what questions you would ask. 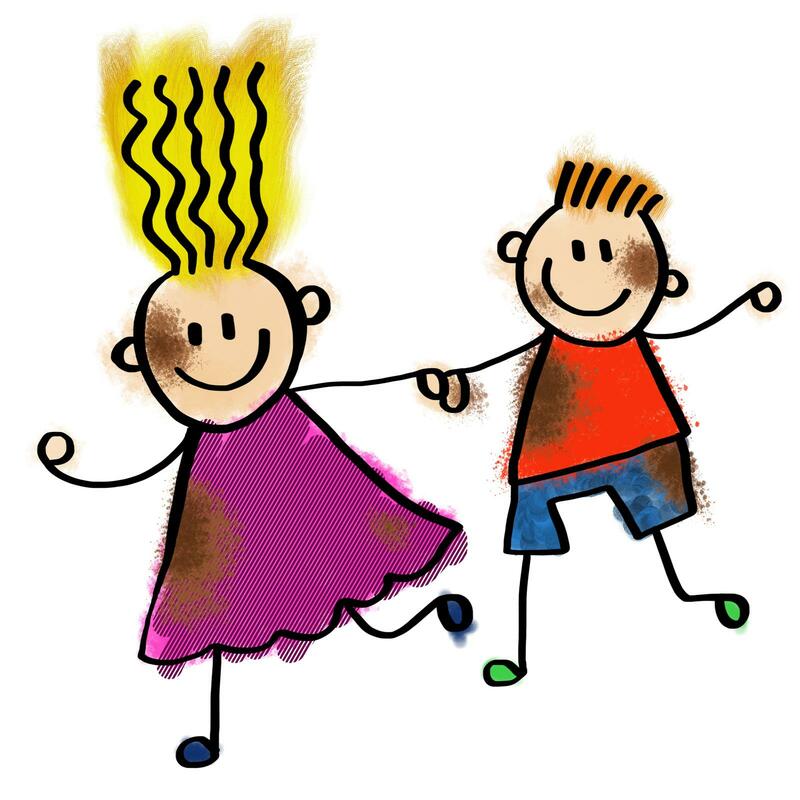 Are there any deal breakers for playdates? Do you have guns in your home? Are they locked away? Do you monitor the video games and movies the kids are watching or playing? What ratings are allowed in your home? Do adults smoke or drink alcohol in the home? Will you be drinking alcohol while other children are in the home? Will tweens or teens be in the home? Will they be helping watch the kids? **This isn’t a question, but if your child has an allergy you should definitely tell the host mother and father. If it is severe make sure they know how to use an EpiPen and get ahold of you.